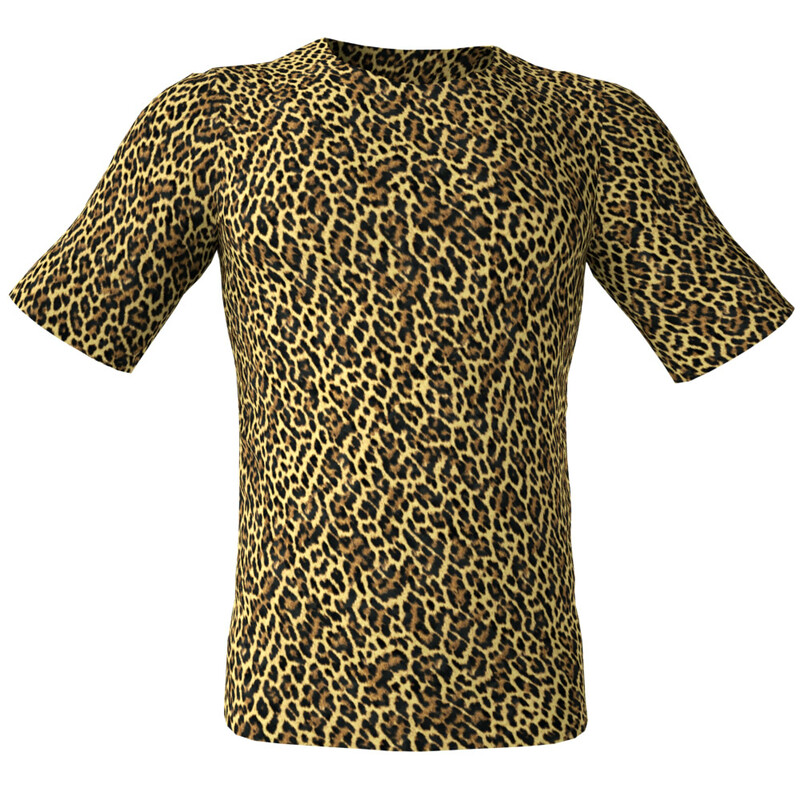 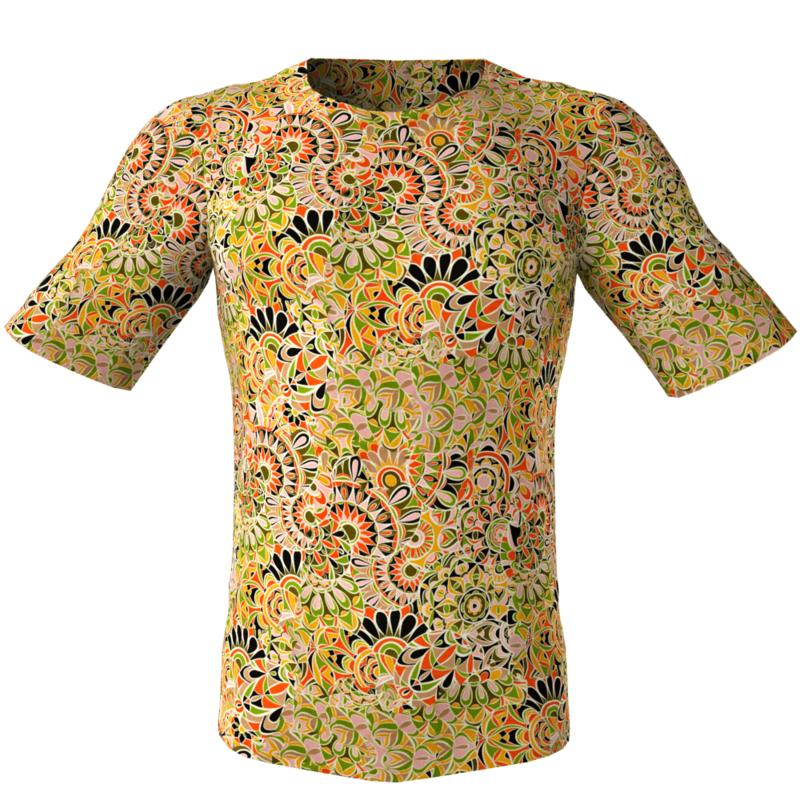 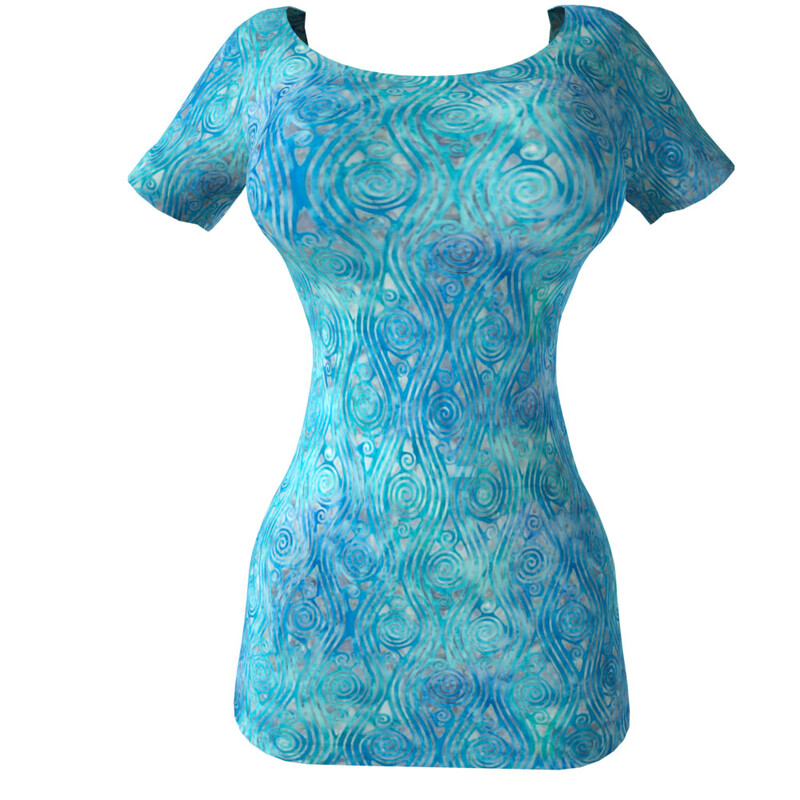 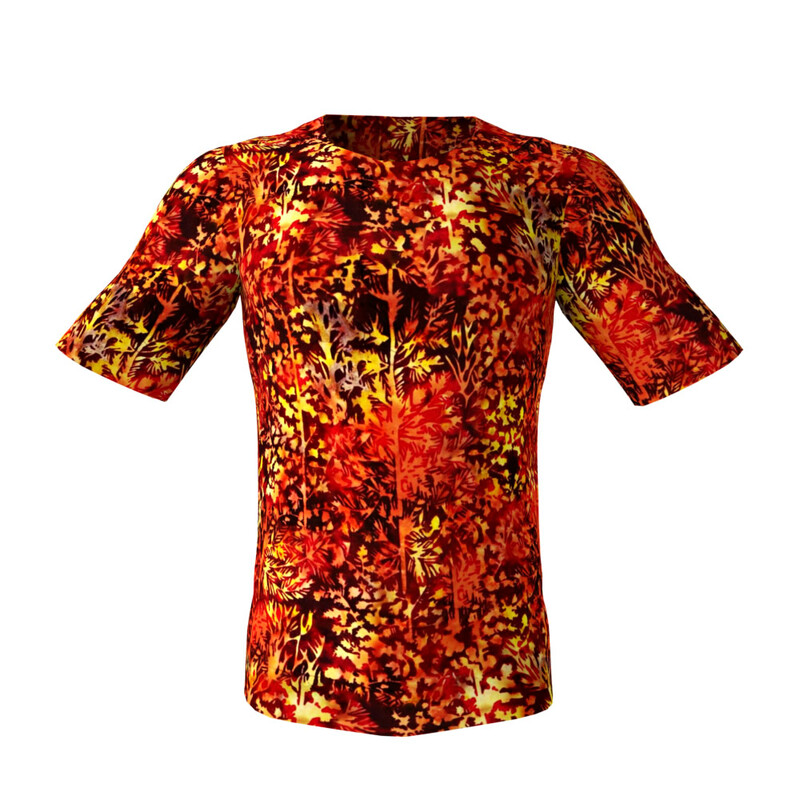 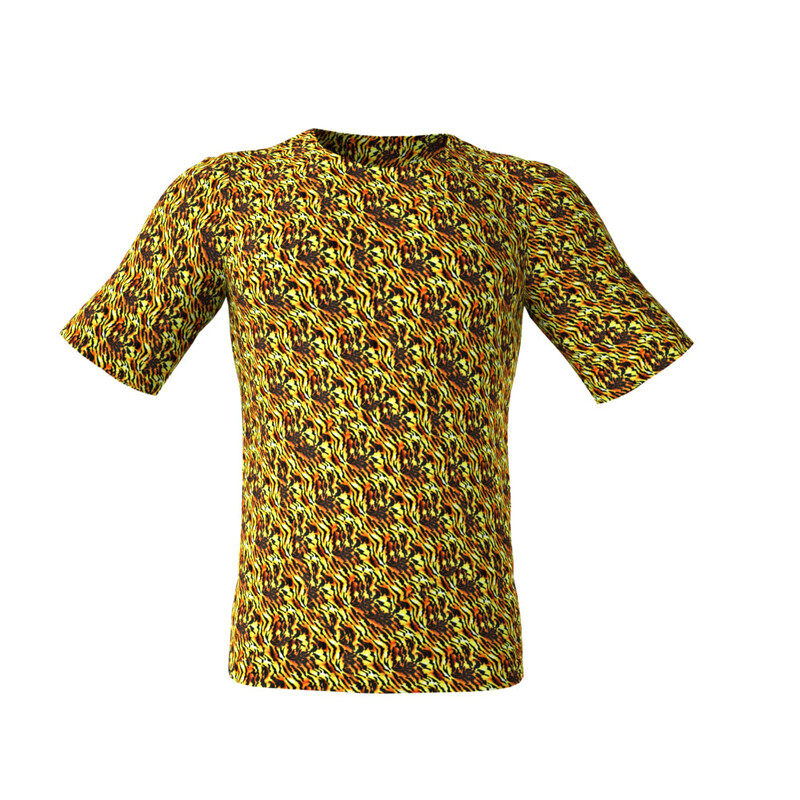 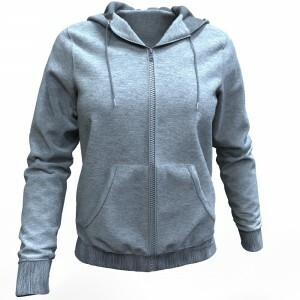 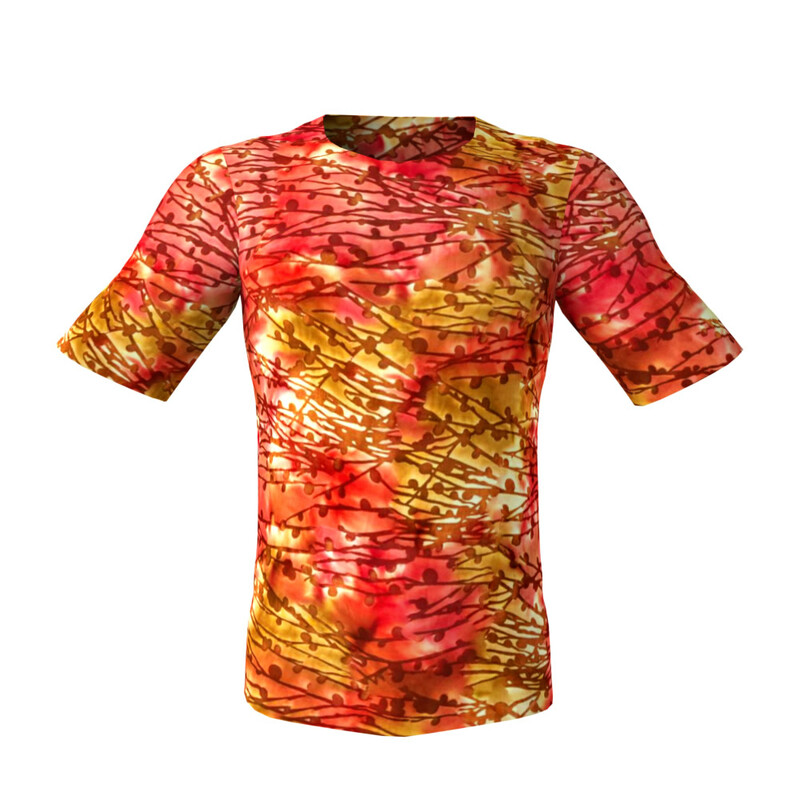 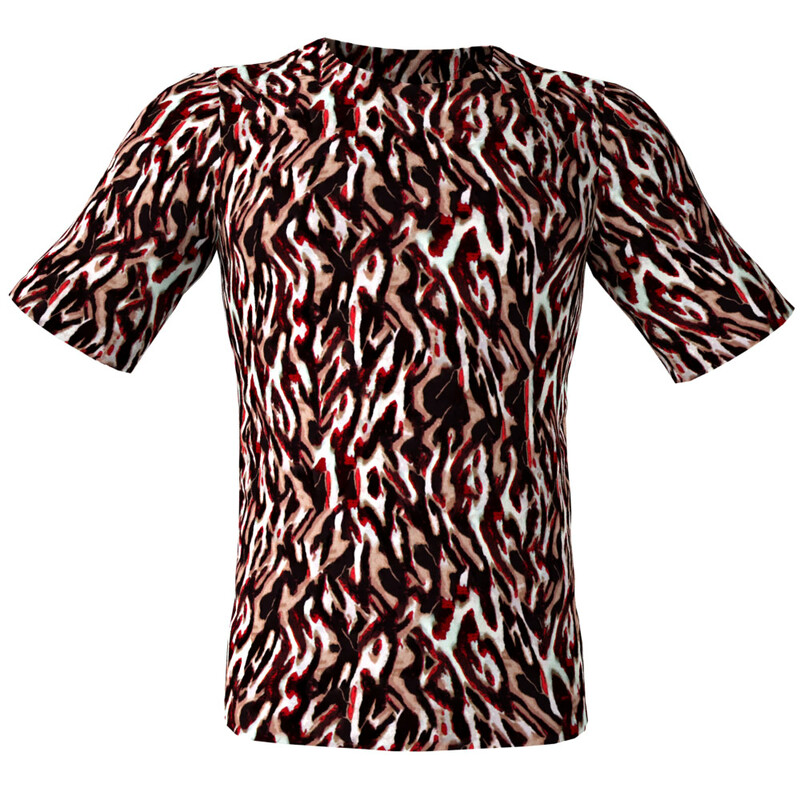 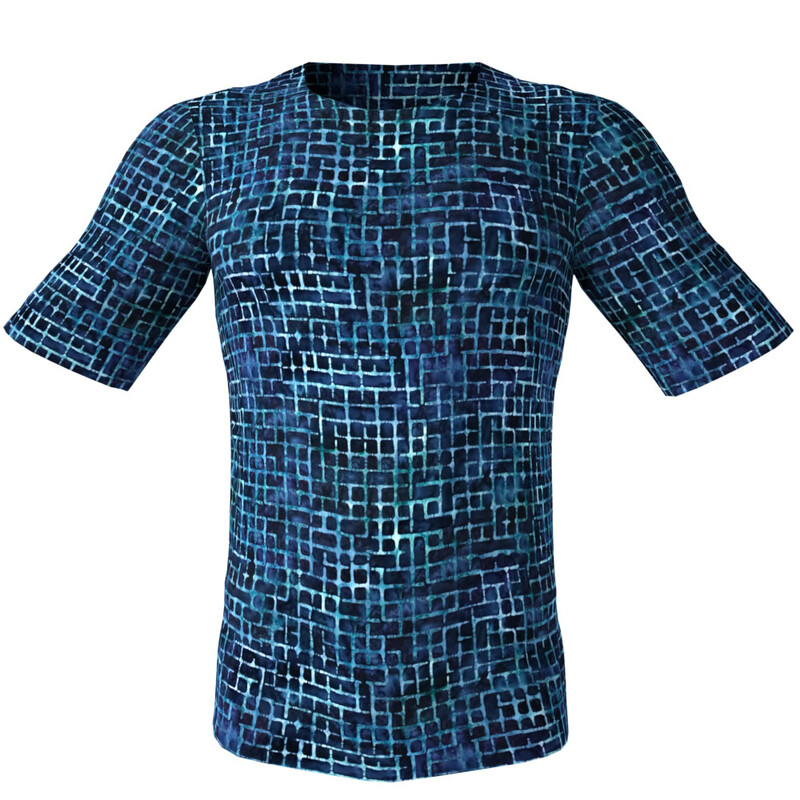 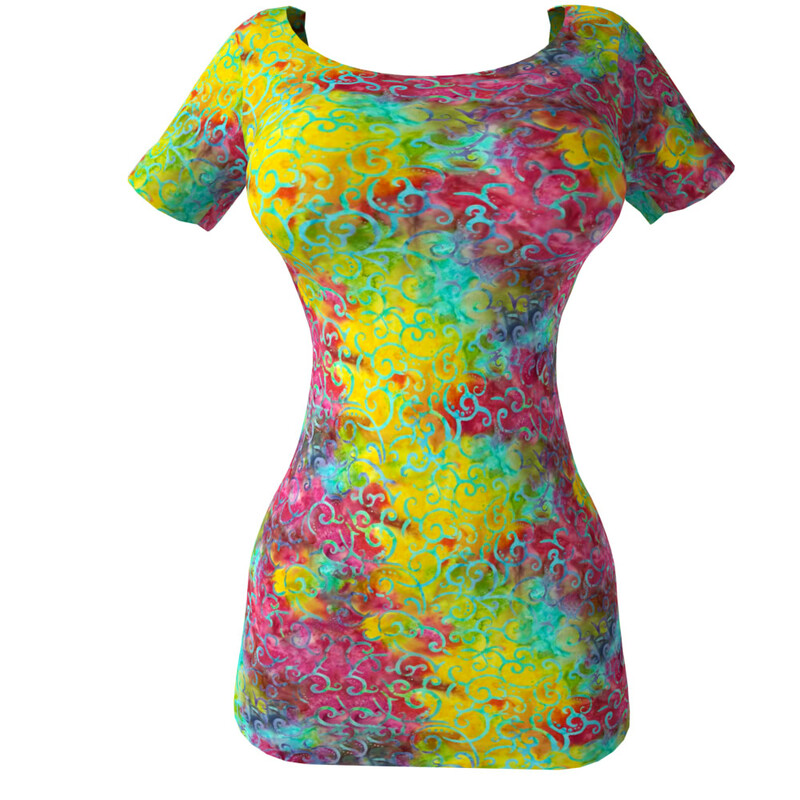 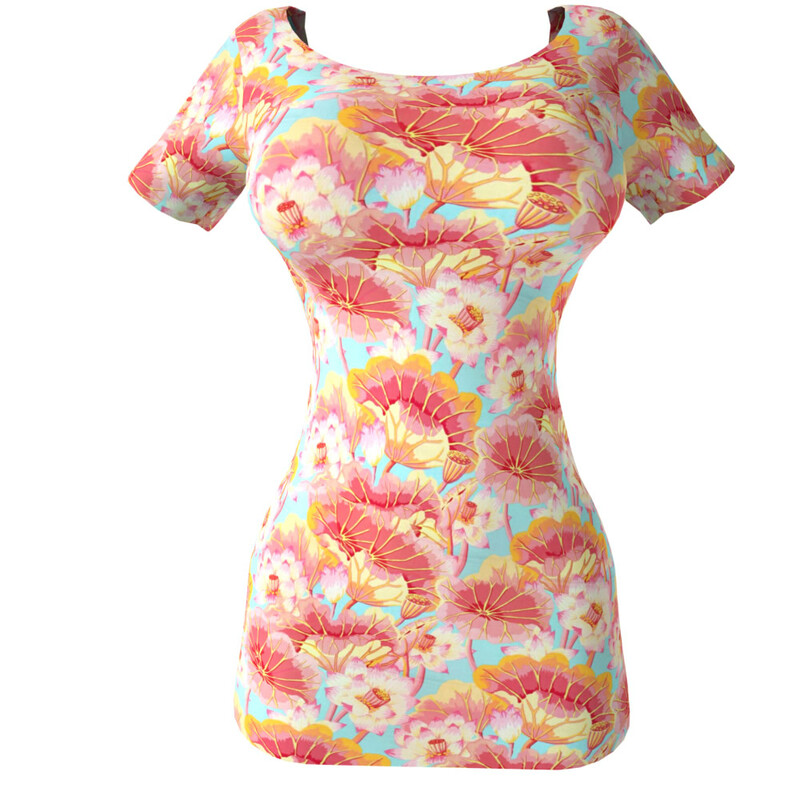 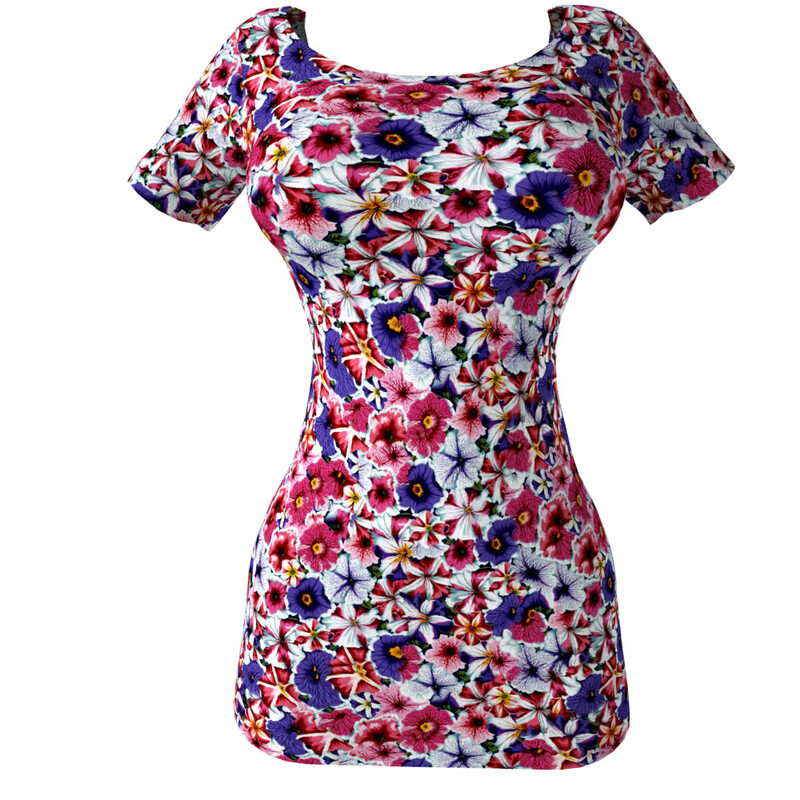 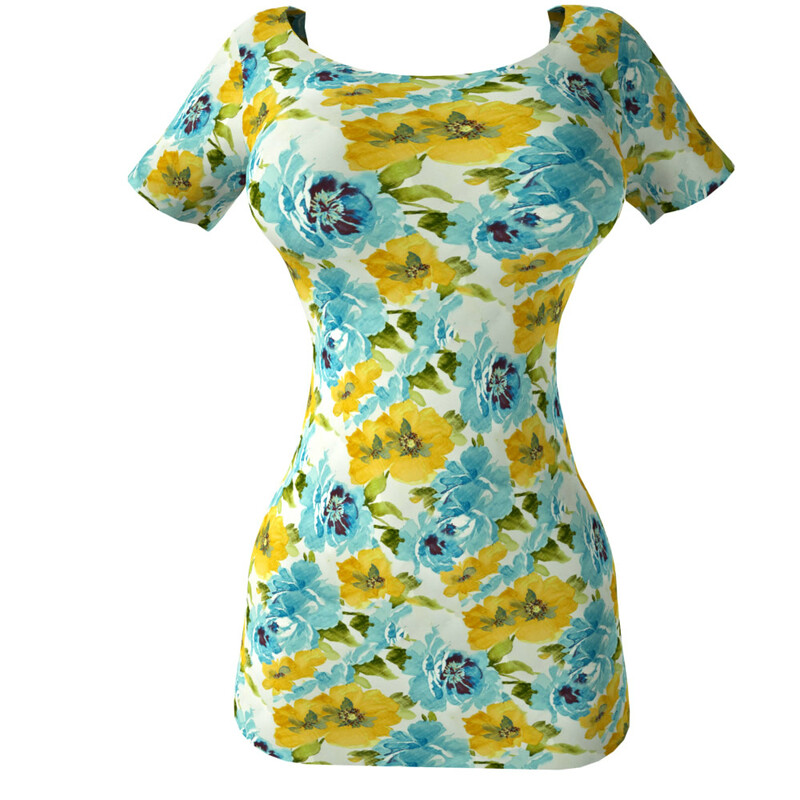 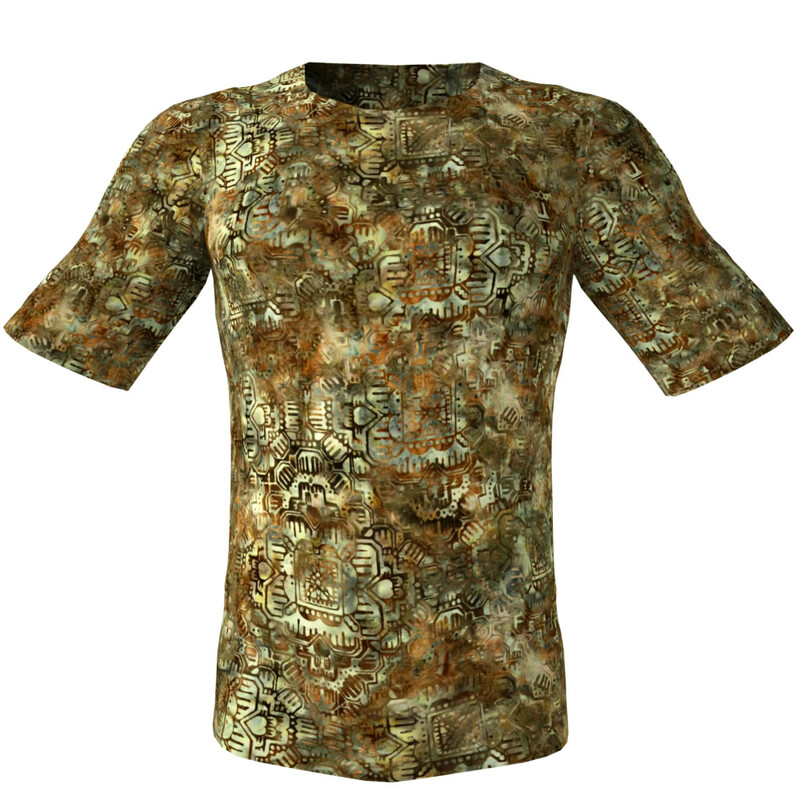 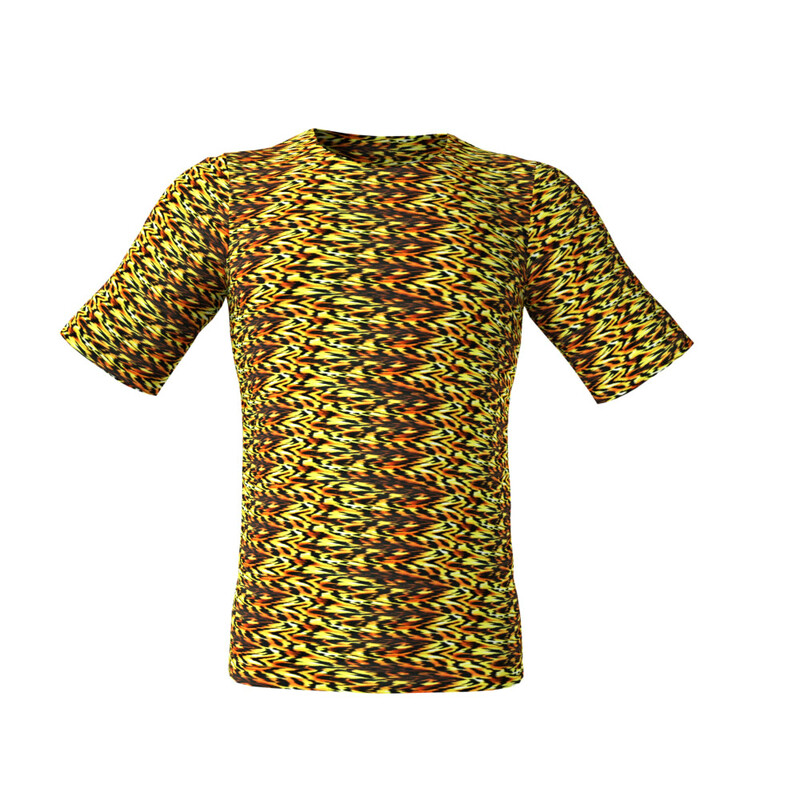 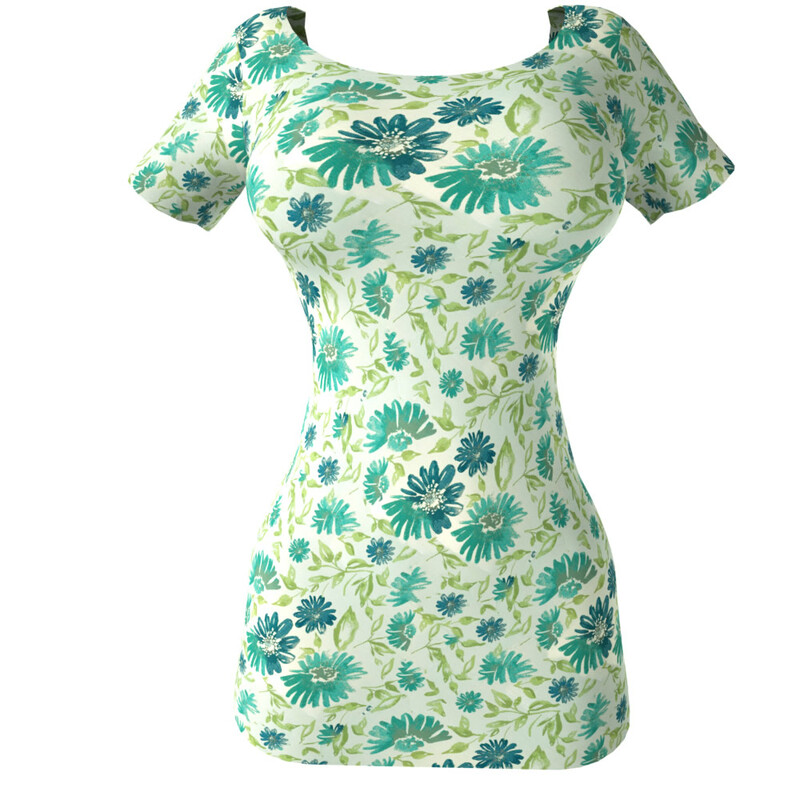 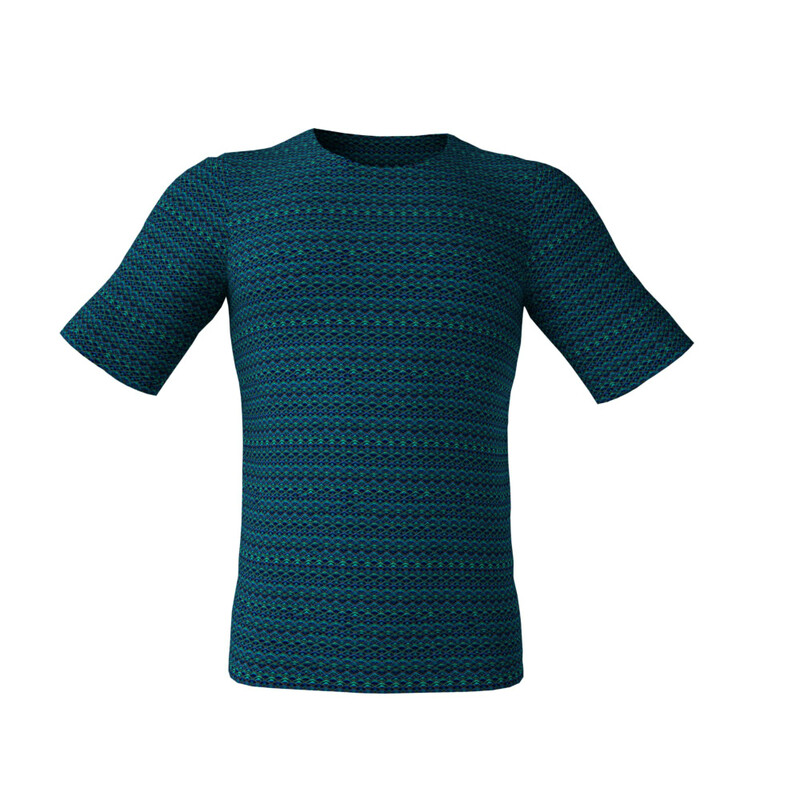 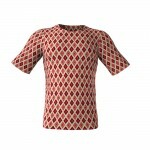 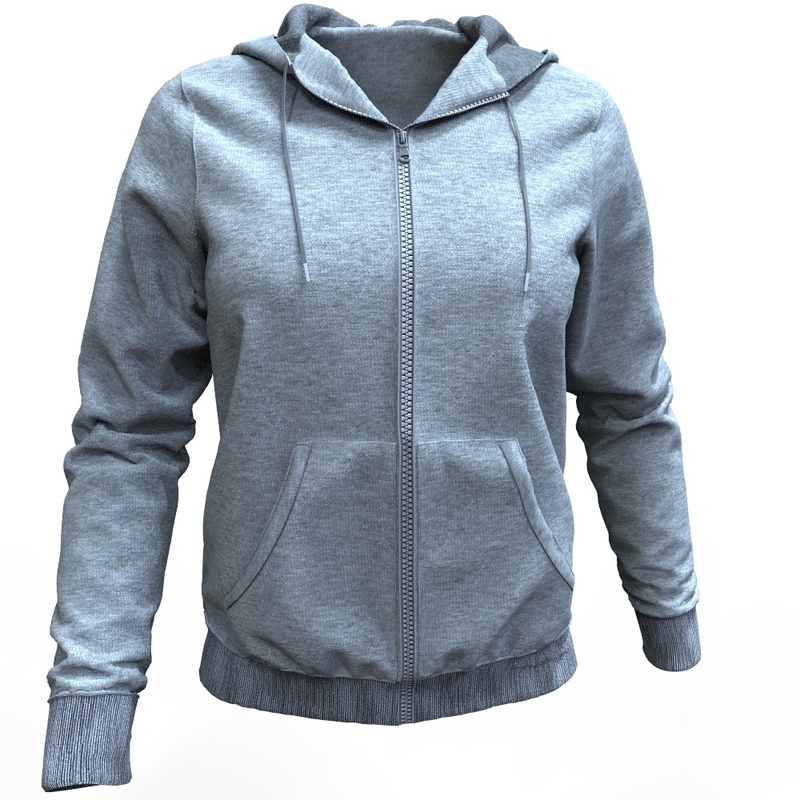 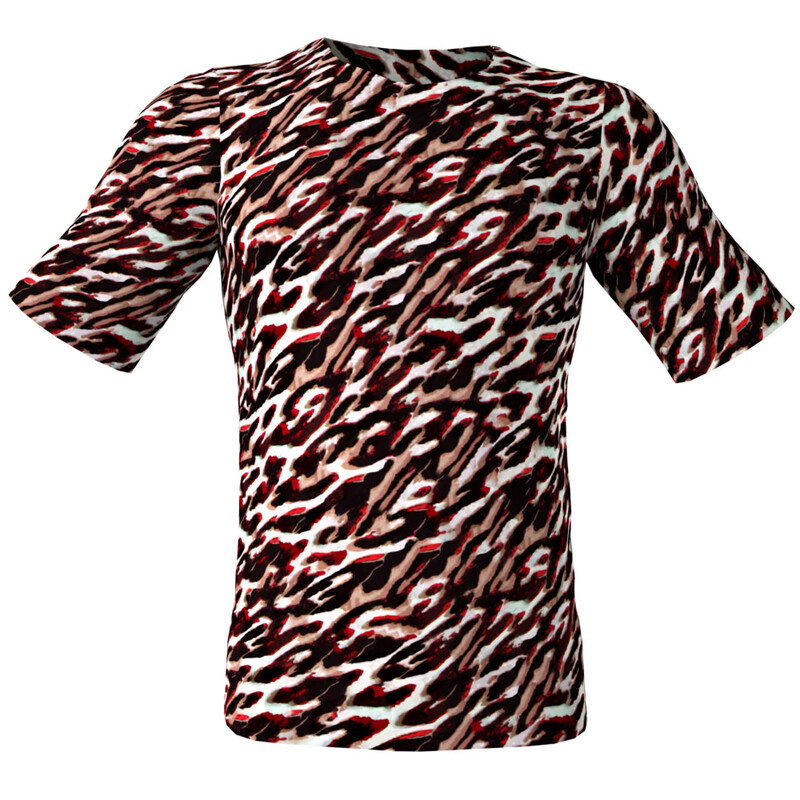 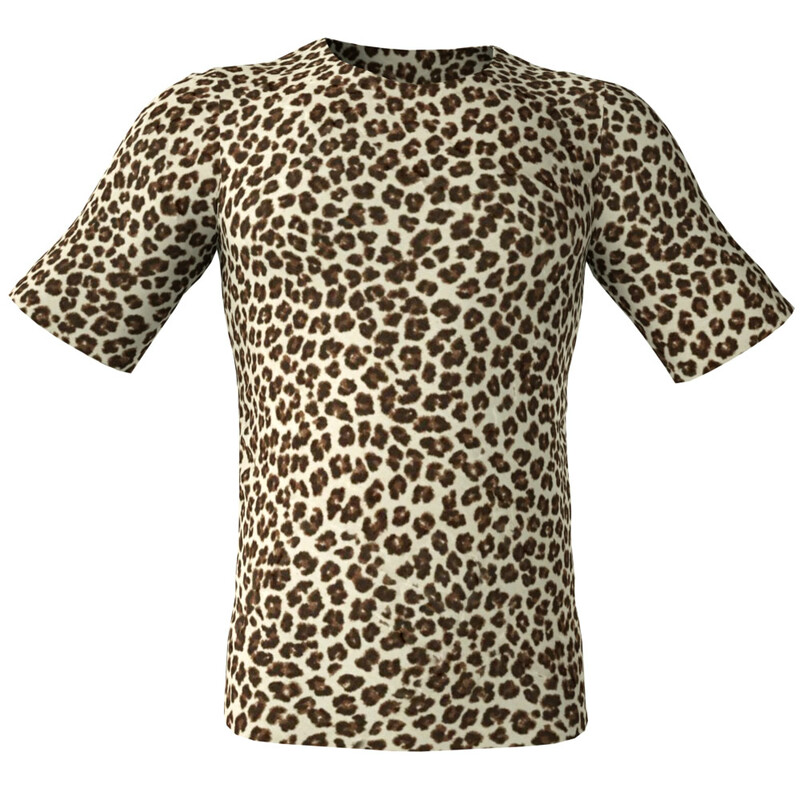 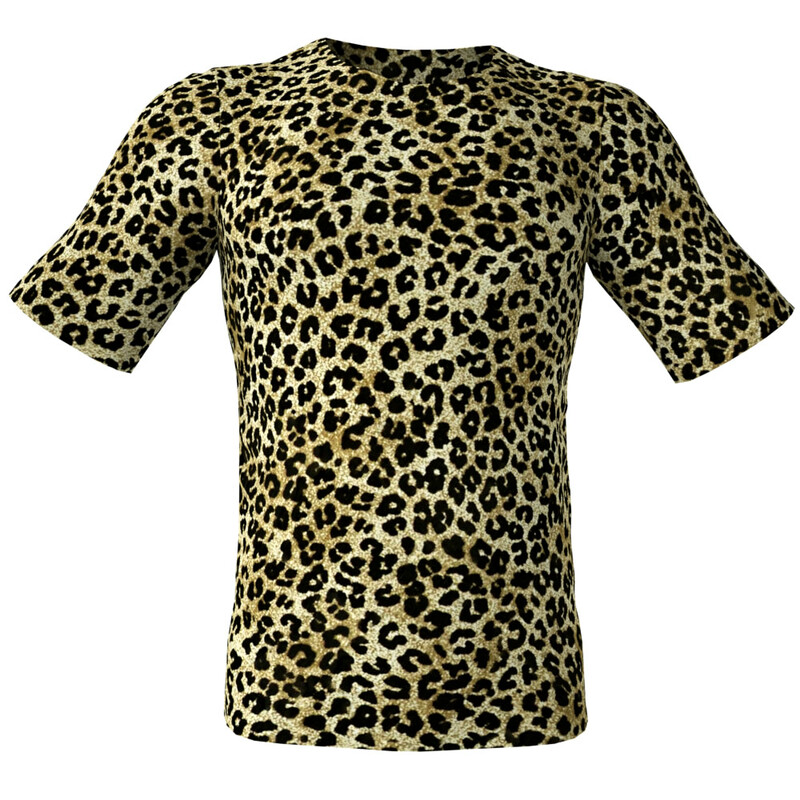 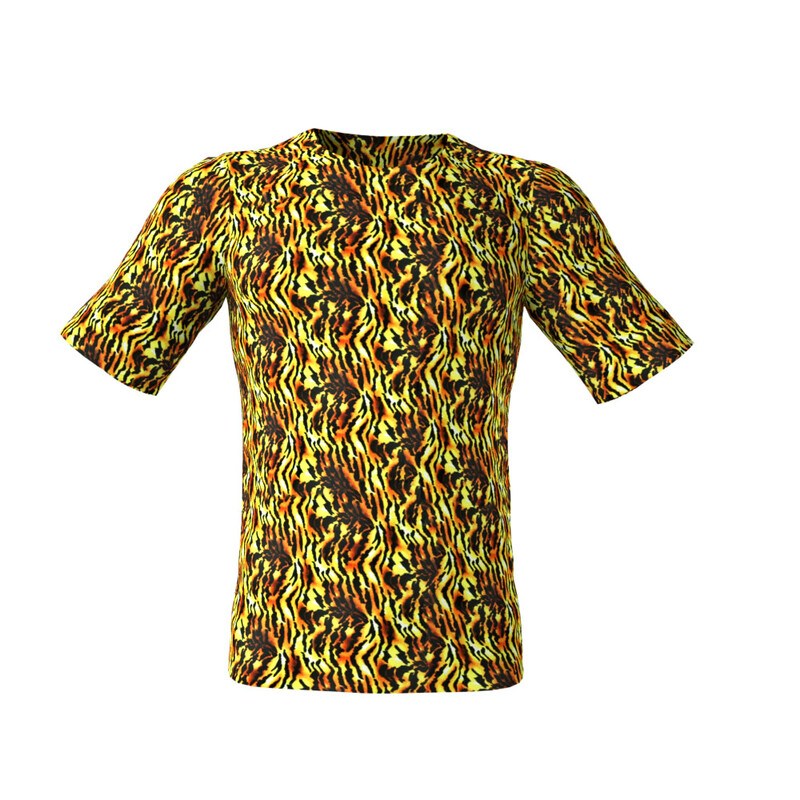 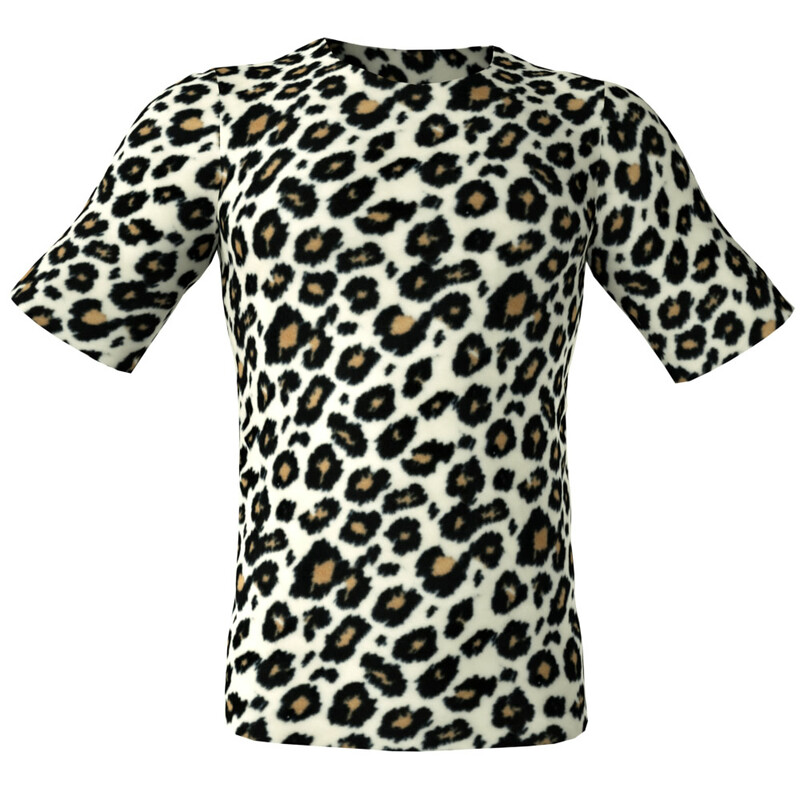 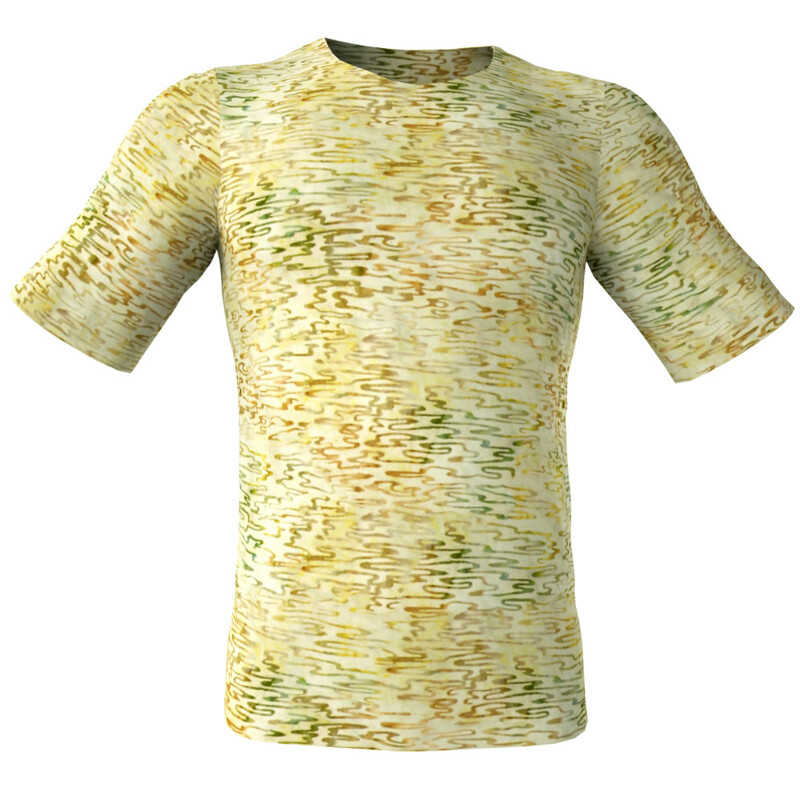 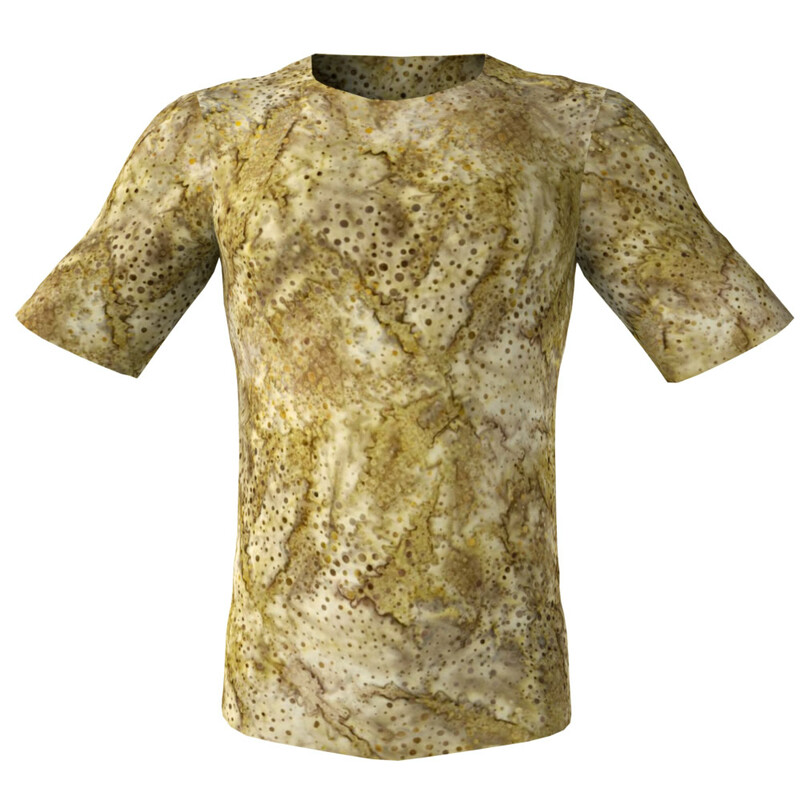 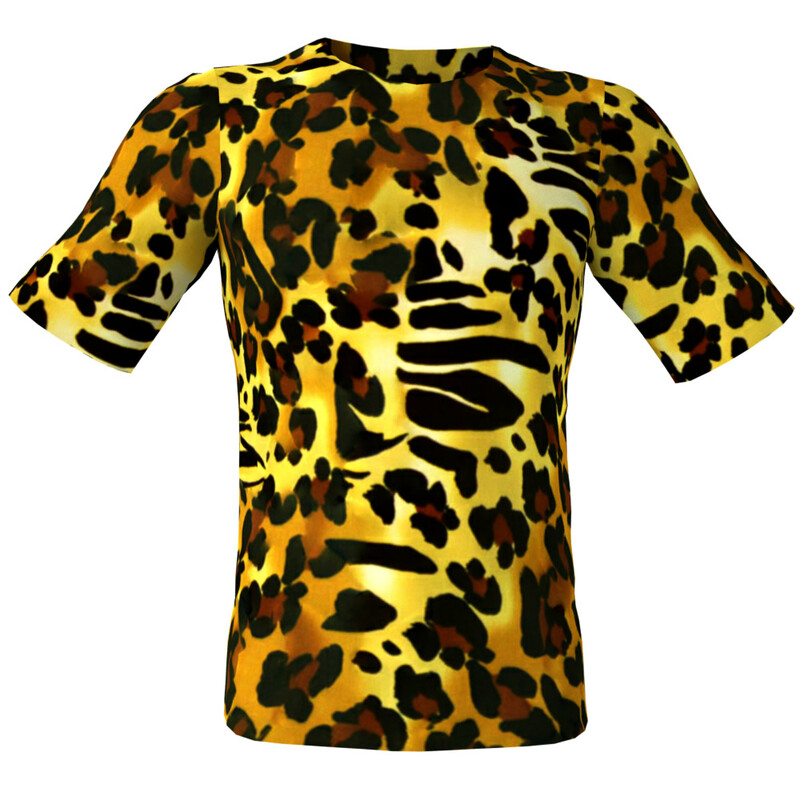 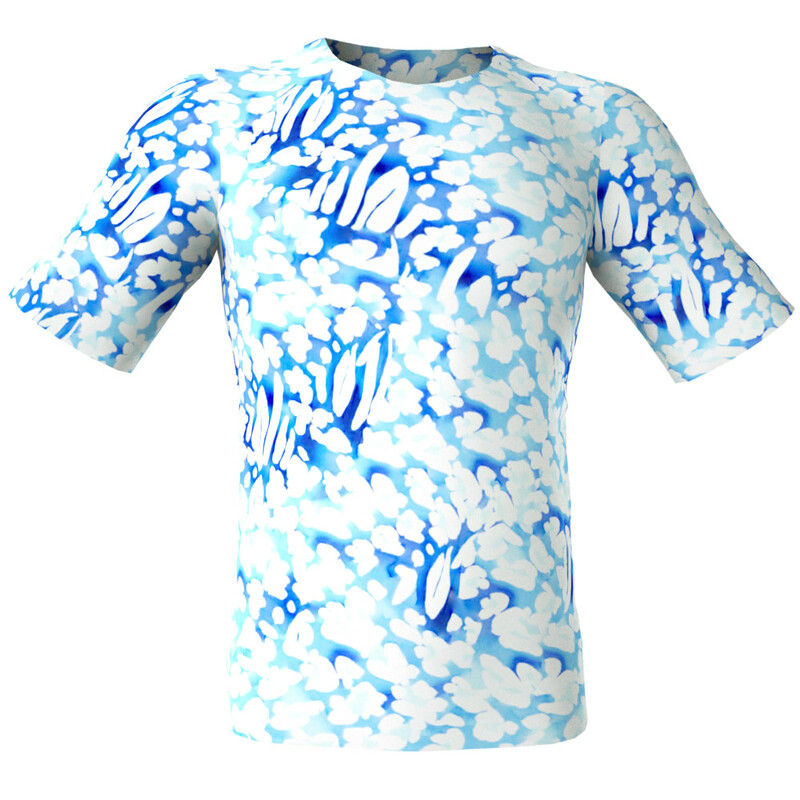 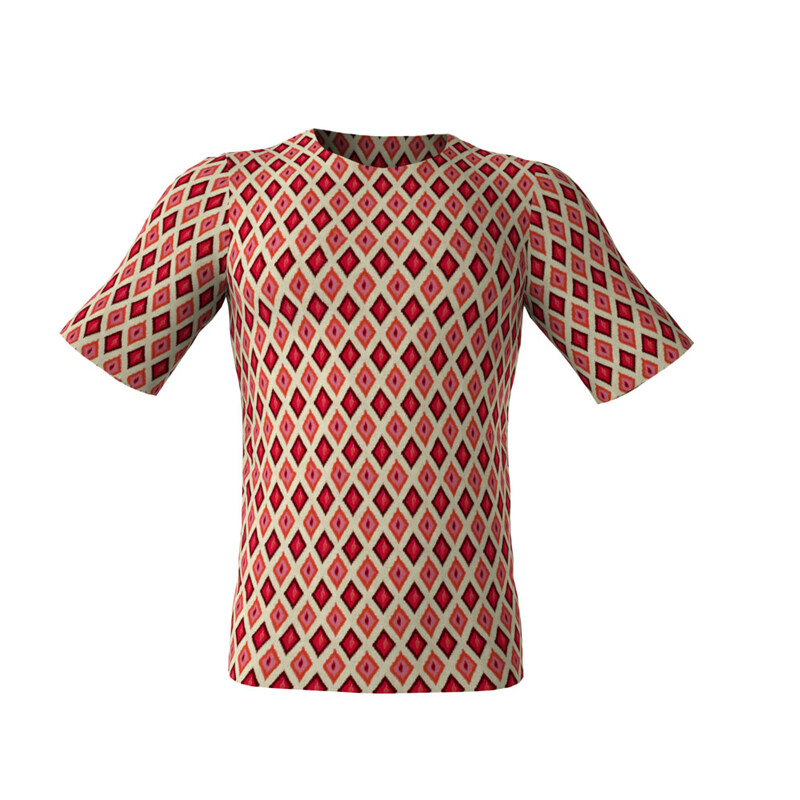 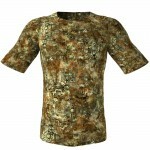 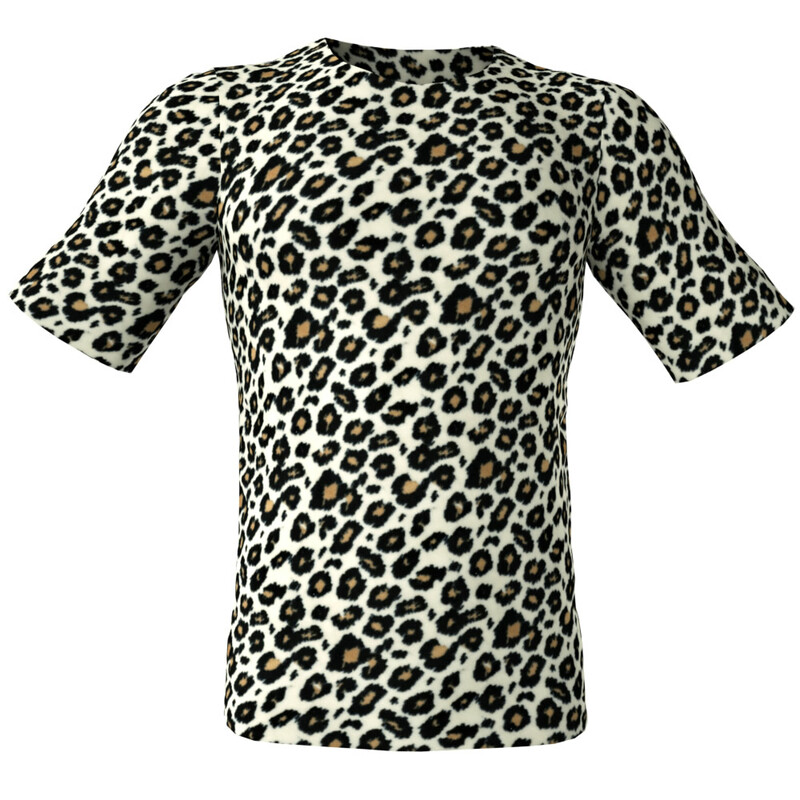 Beautify Your 3D Clothing & Interiors with Gorgeous Seamless Fabric Textures! 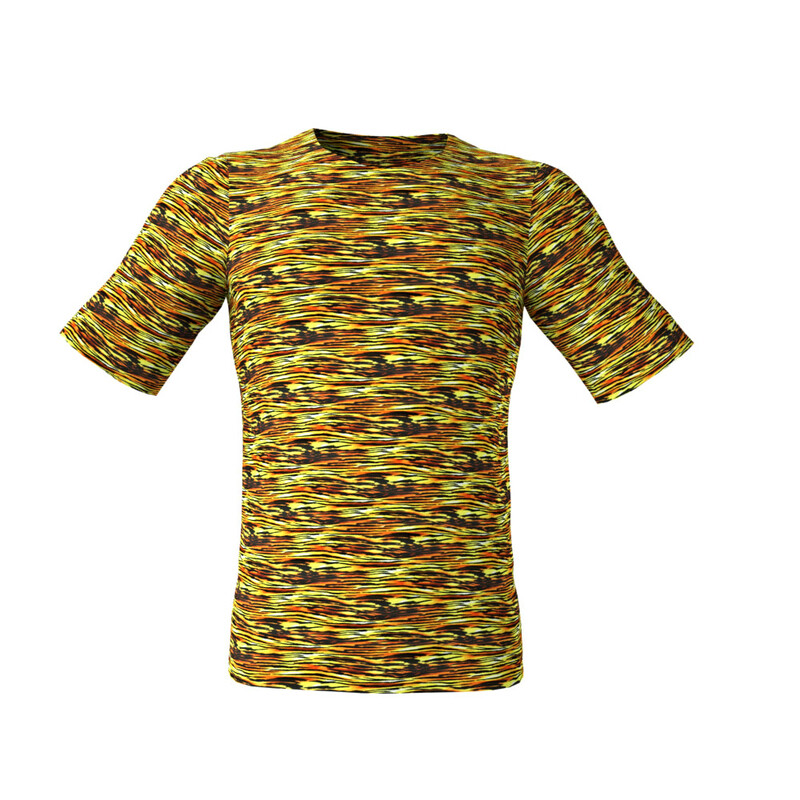 Our stunning and perfectly tiling HD seamless fabric textures will enhance your 3D clothing or cloth and make them look unique and realistic. 1 pack of seamless tiling floral trims. 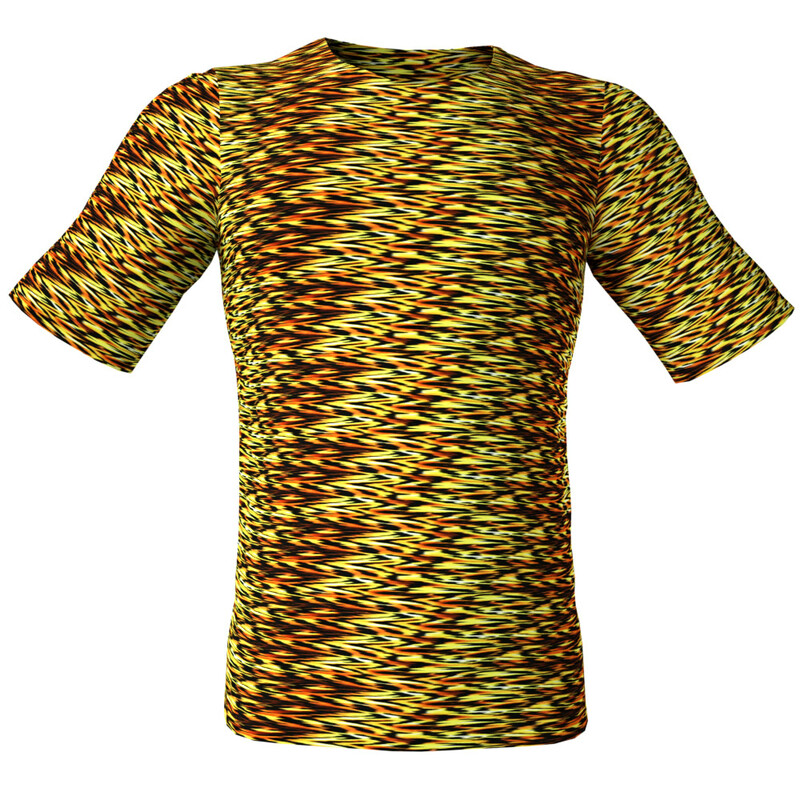 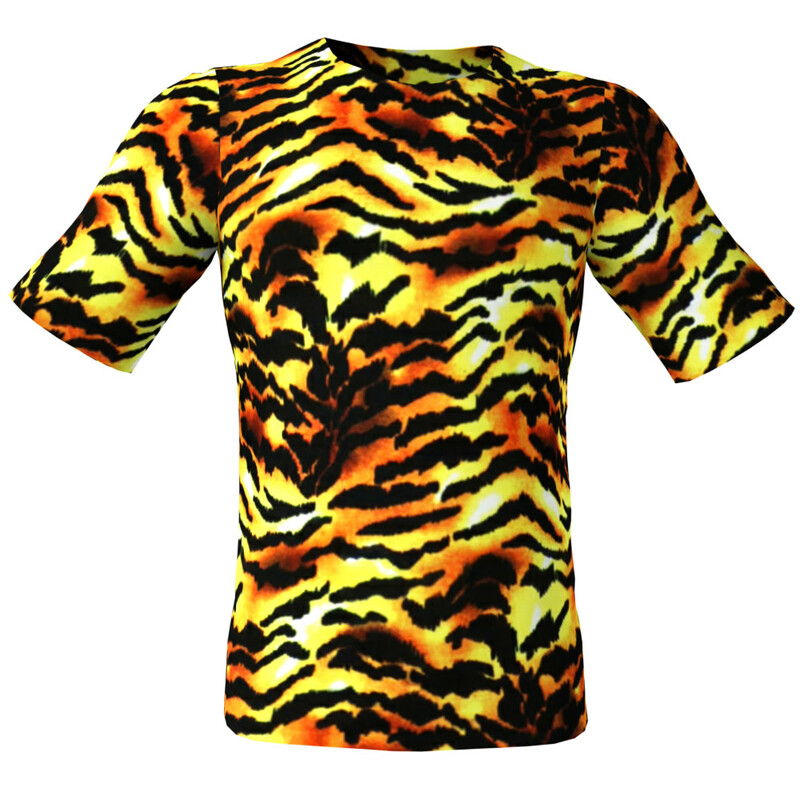 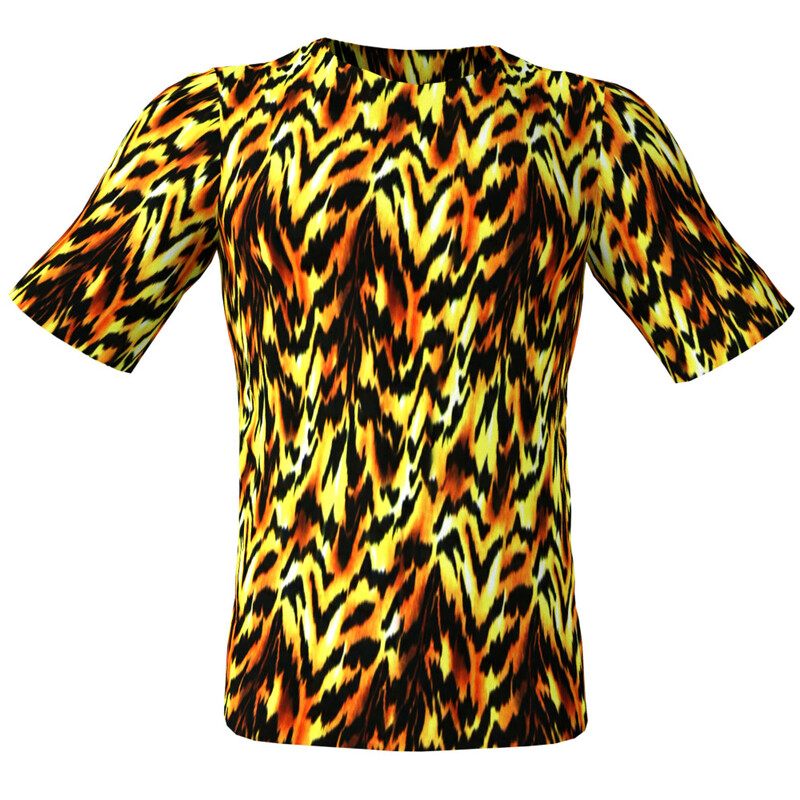 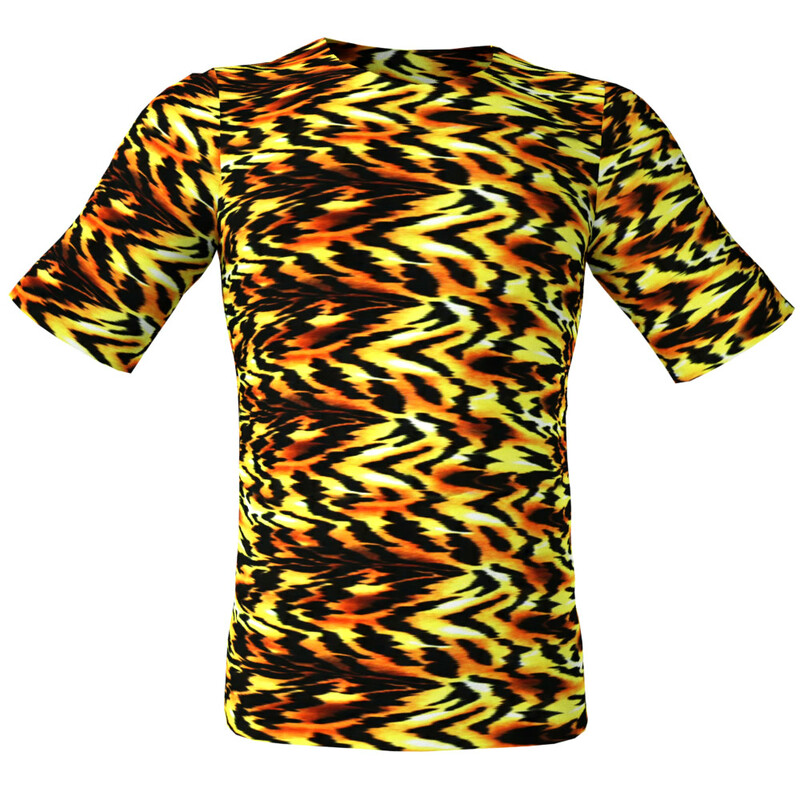 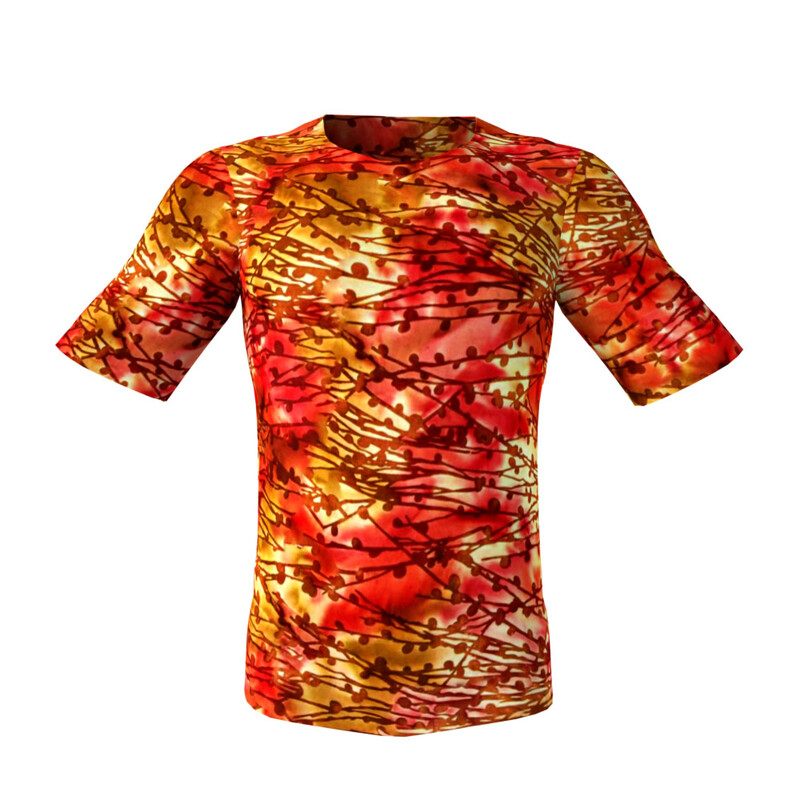 Each pack has 10 unique textures PLUS often includes many extra free pattern variations. 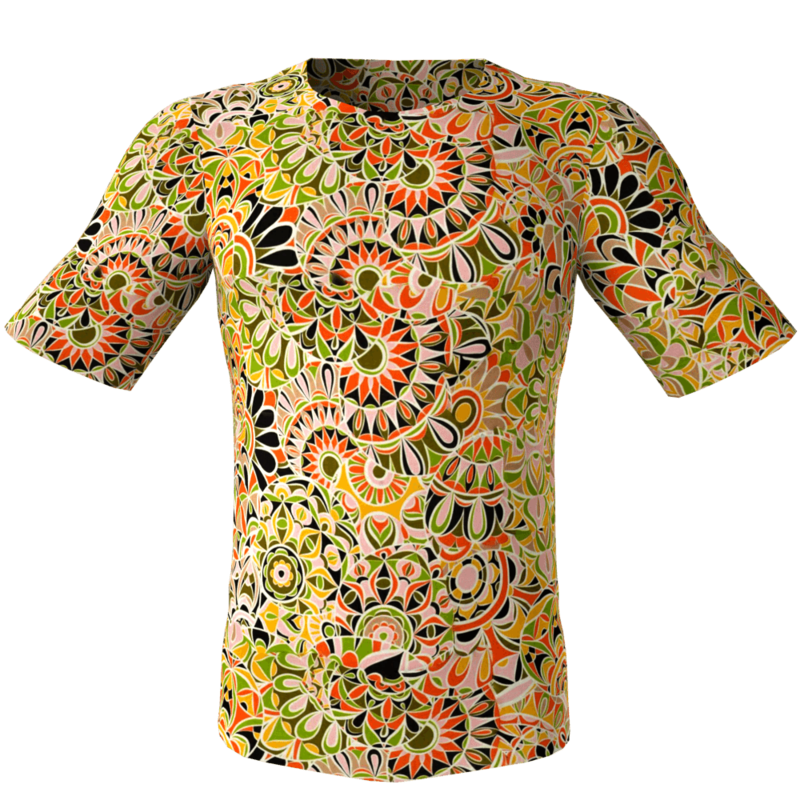 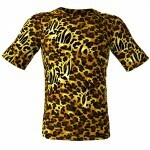 The lace trims are white, so you can apply any color you wish onto them. 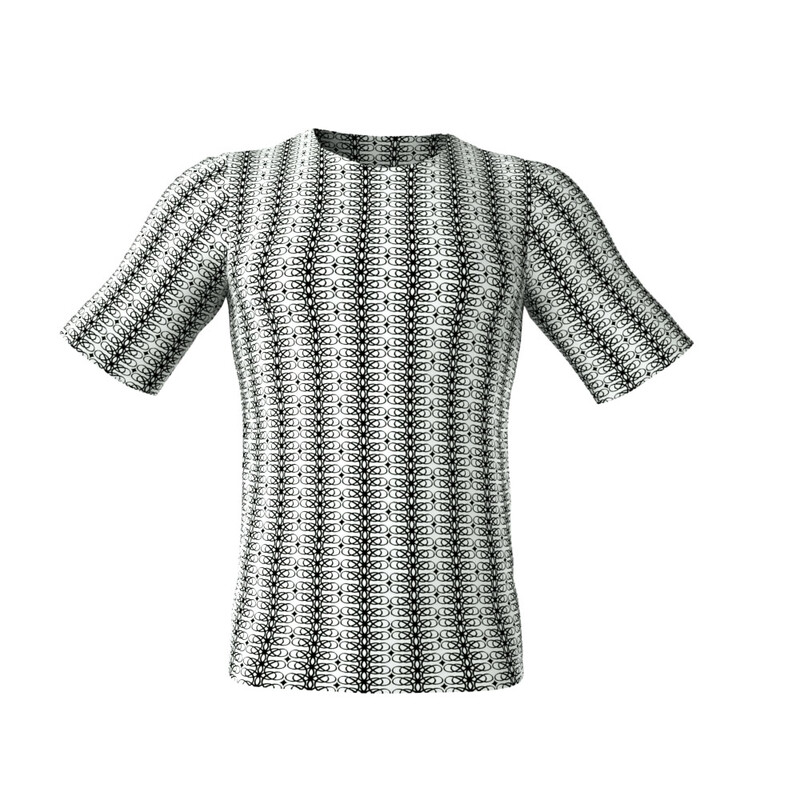 TIP: When you greatly scale down some of our textures, they’ll look like synthetic material fabric grain, knits and interesting weaves, perfect for sportswear etc. and for DAZ3D, Poser, iClone/Charachter Creator, SIMS 4, SecondLife and Sansar users or vendors”. 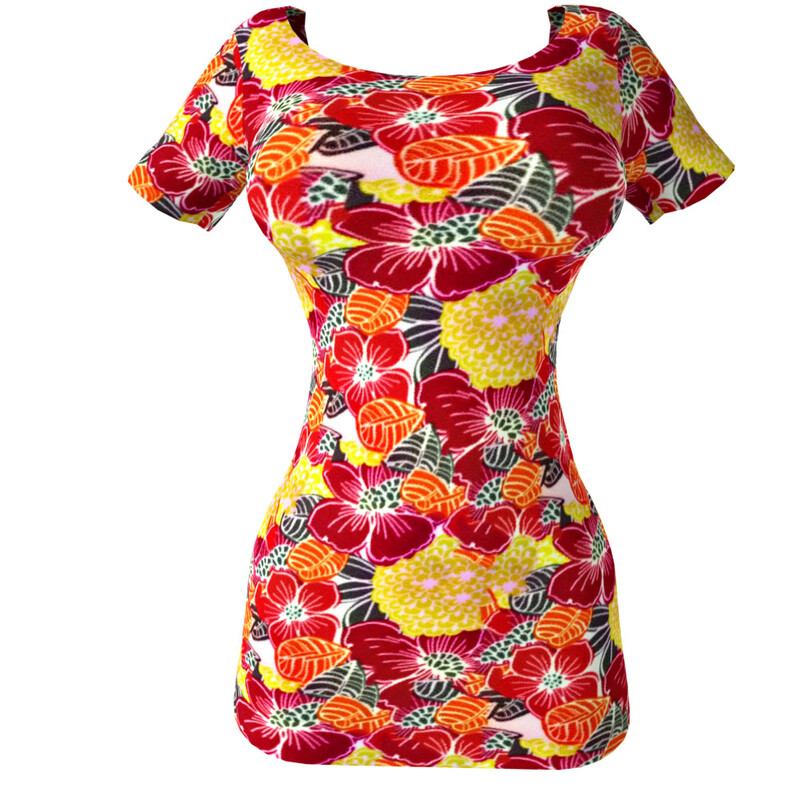 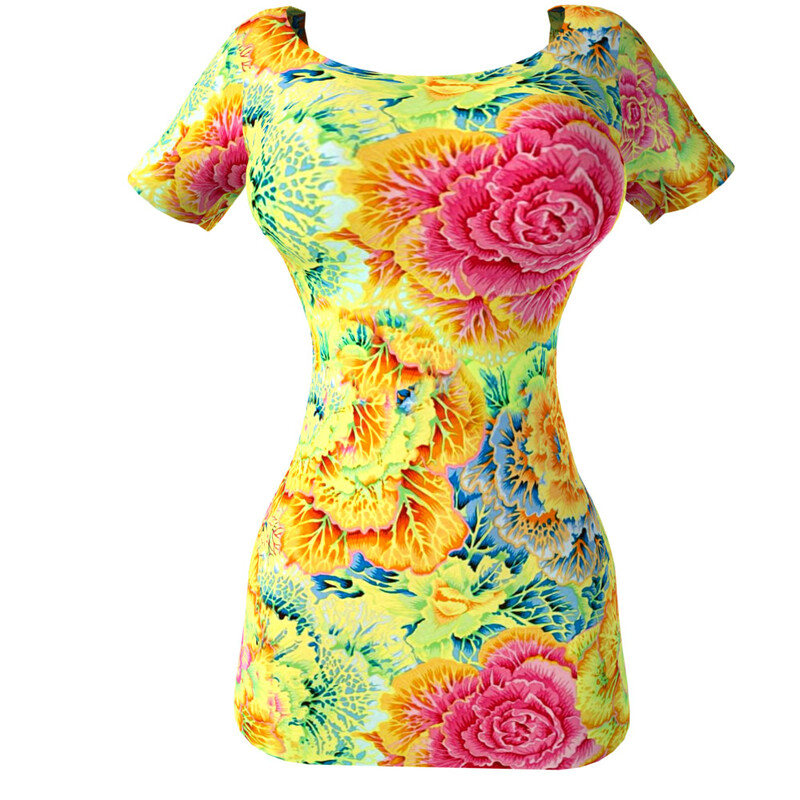 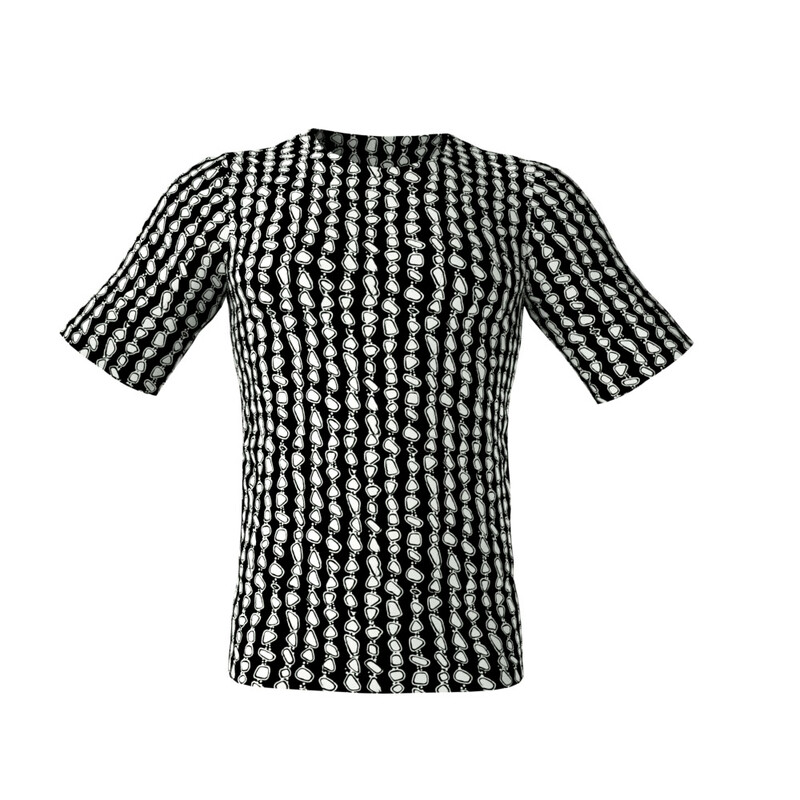 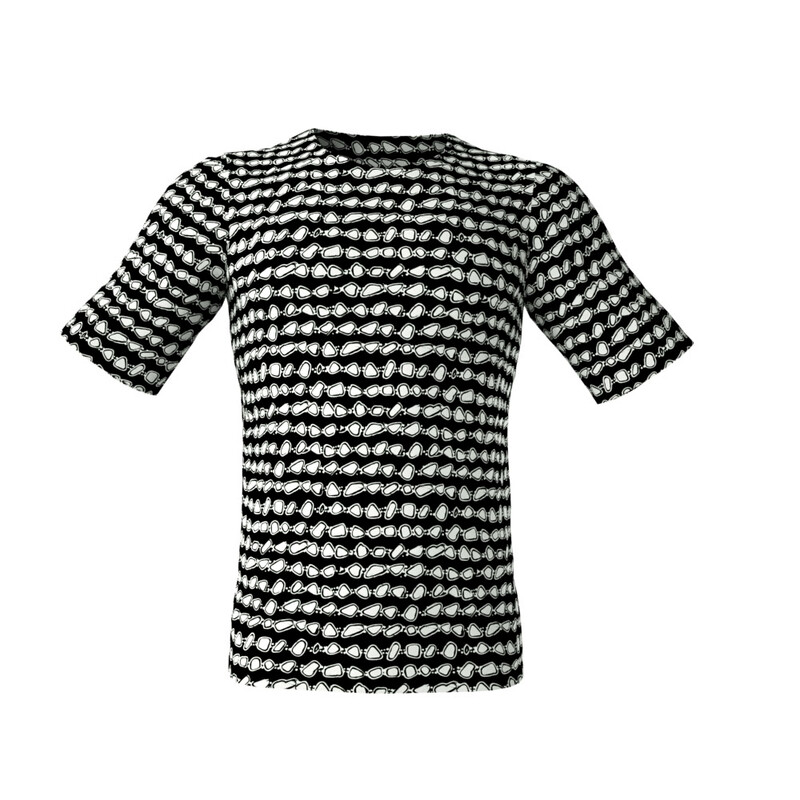 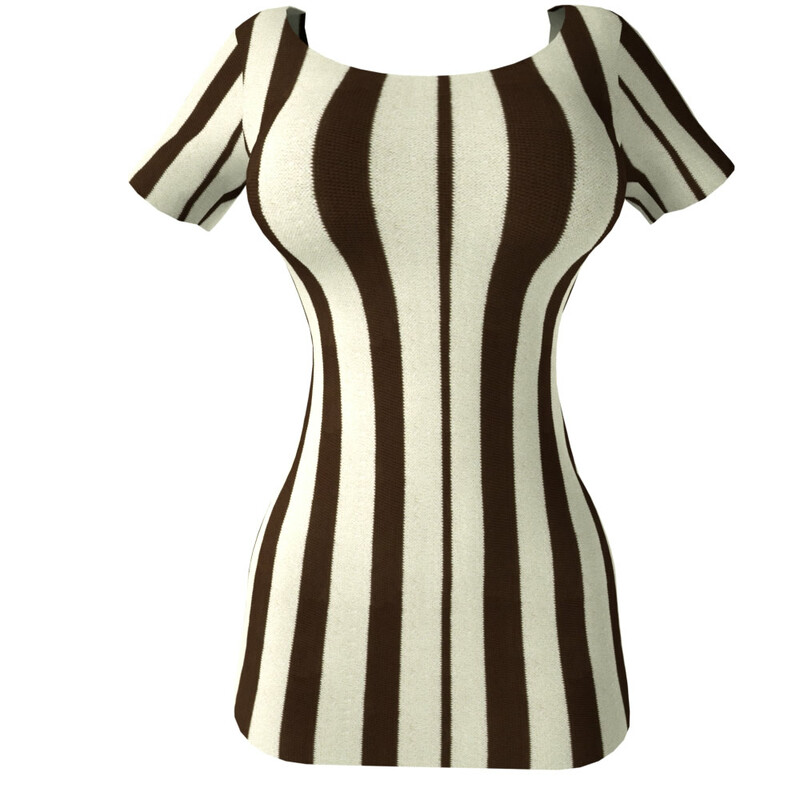 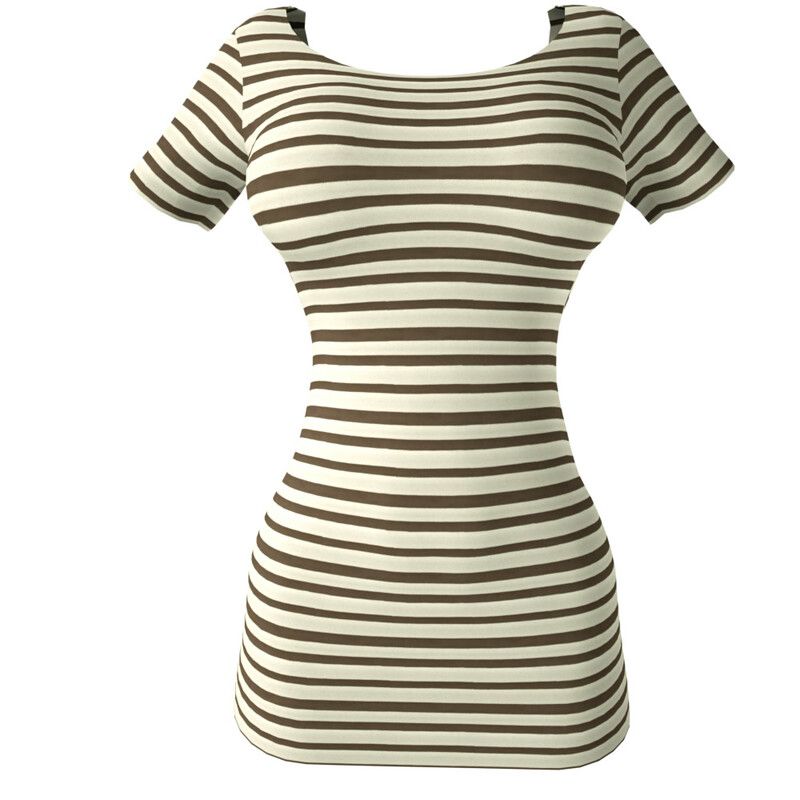 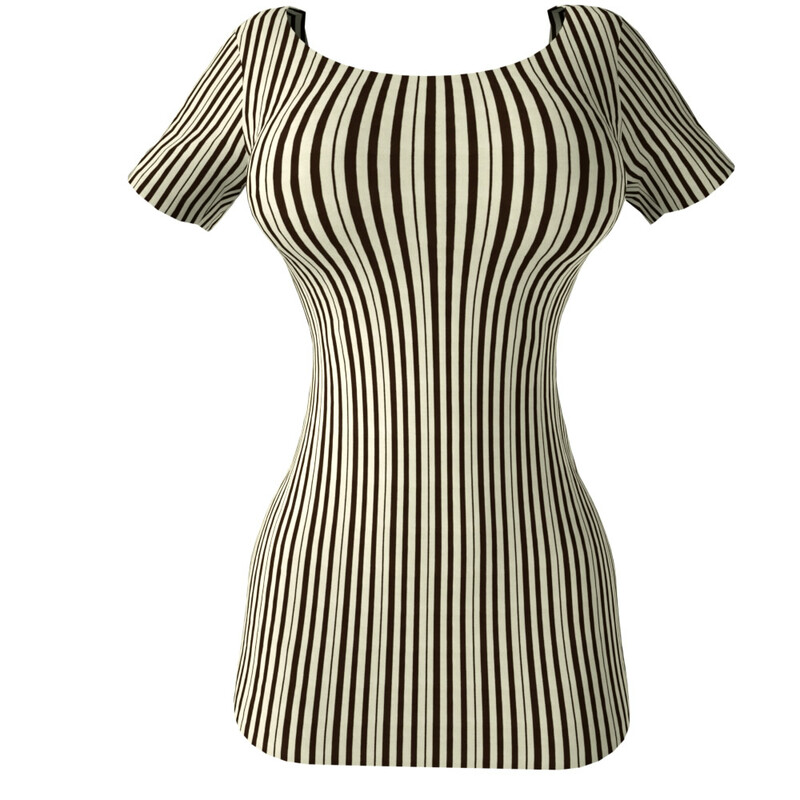 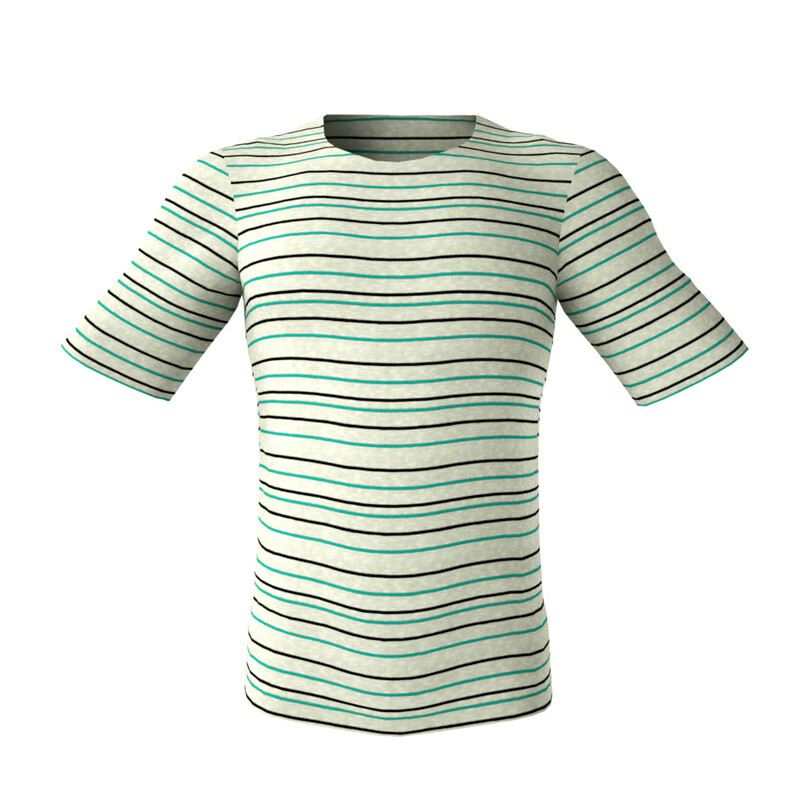 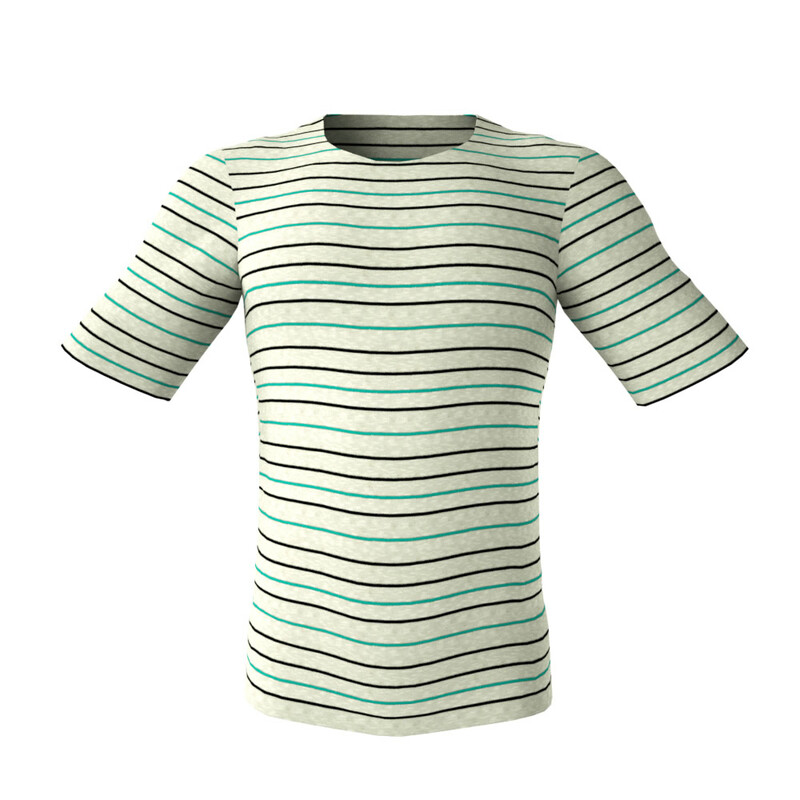 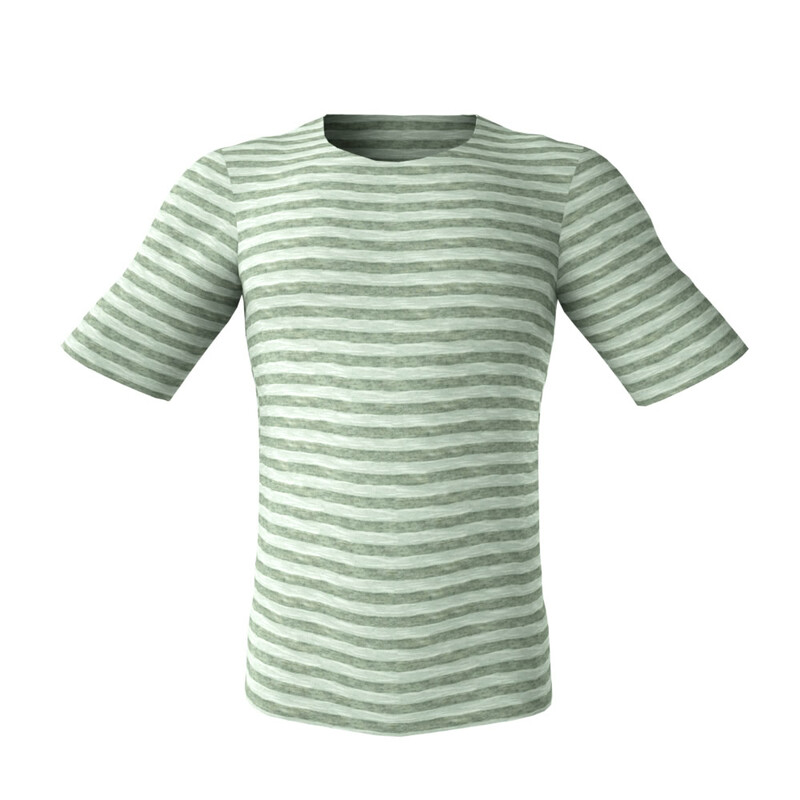 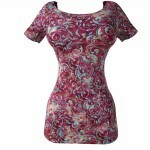 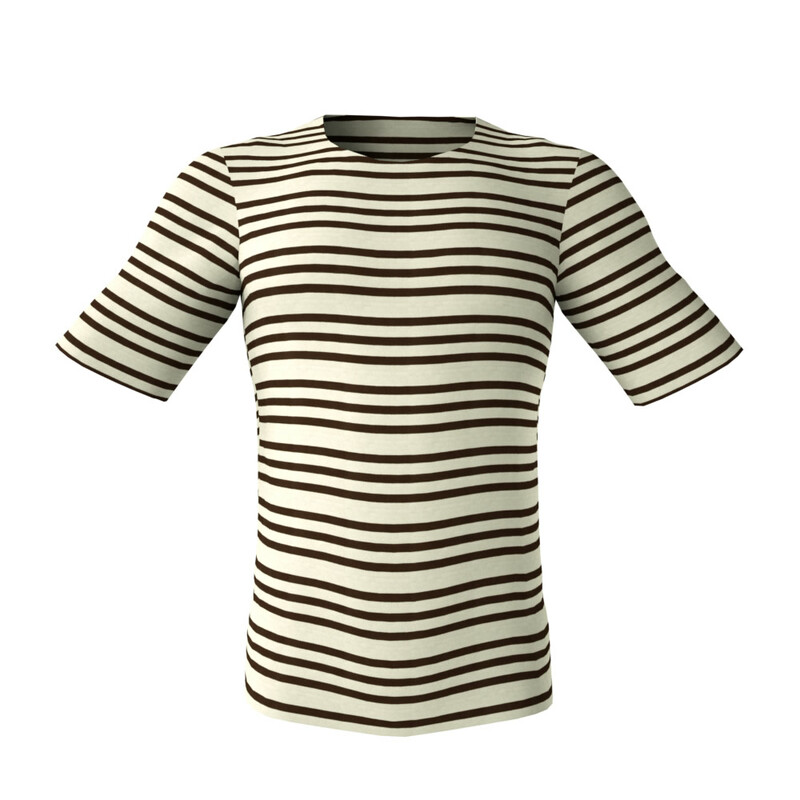 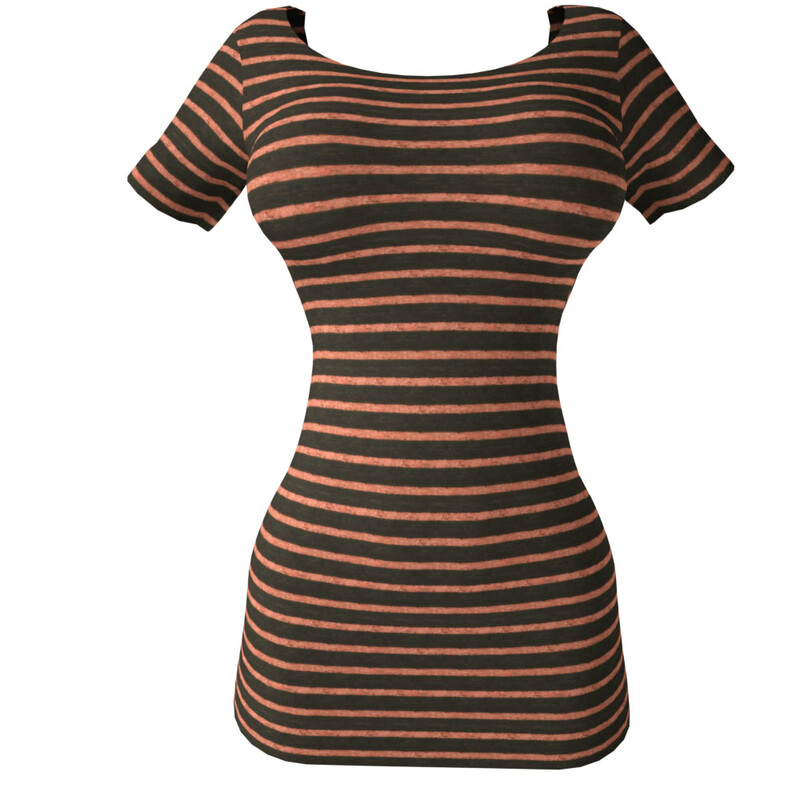 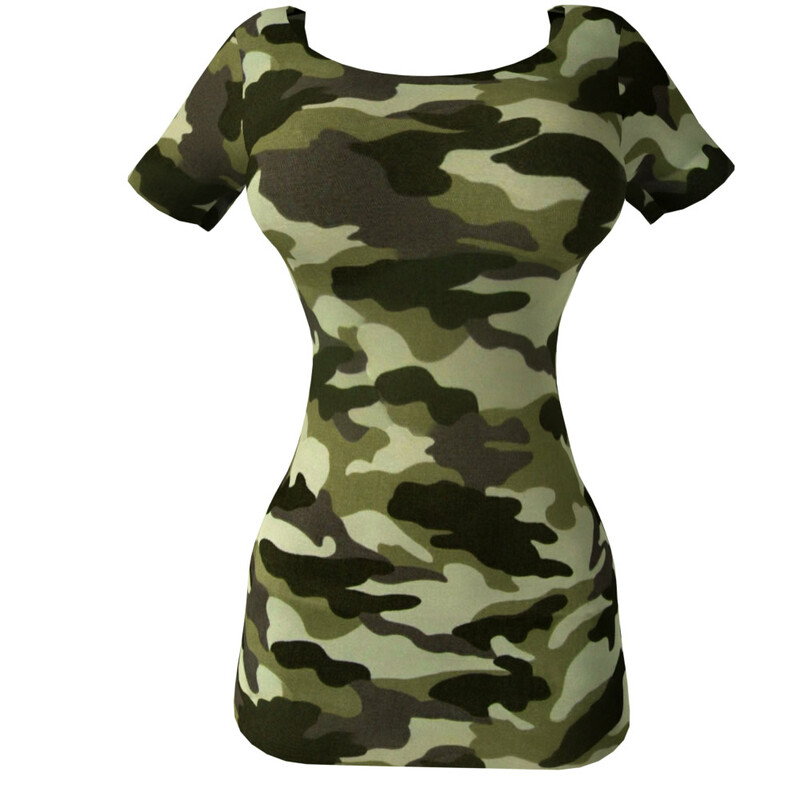 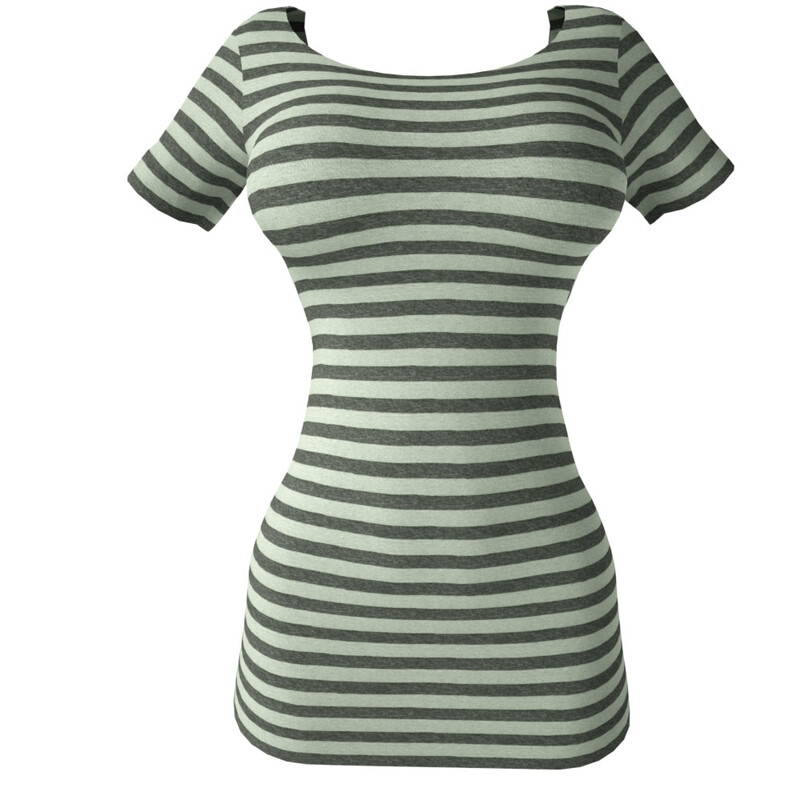 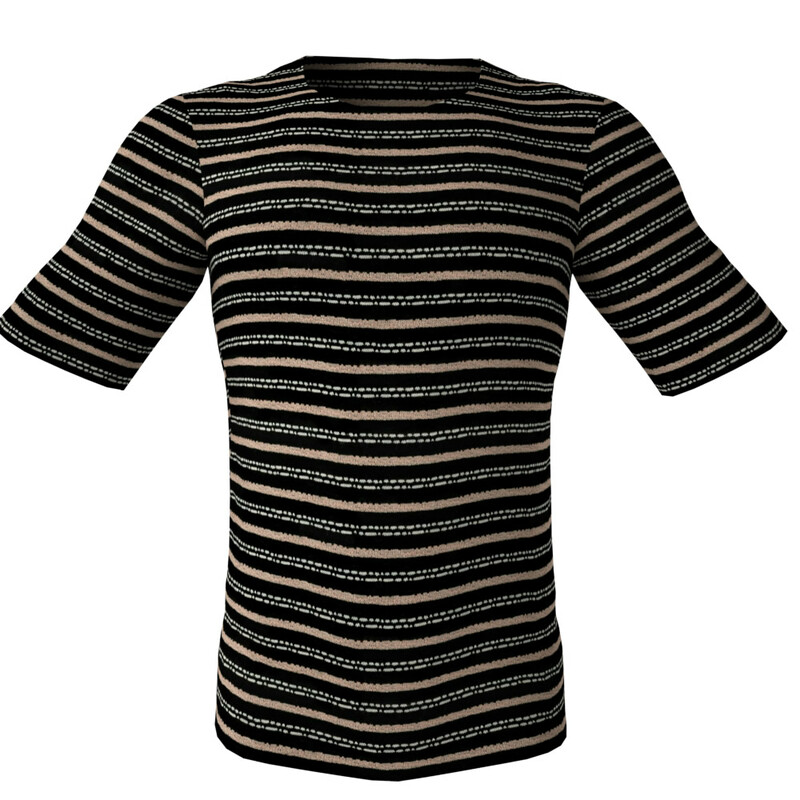 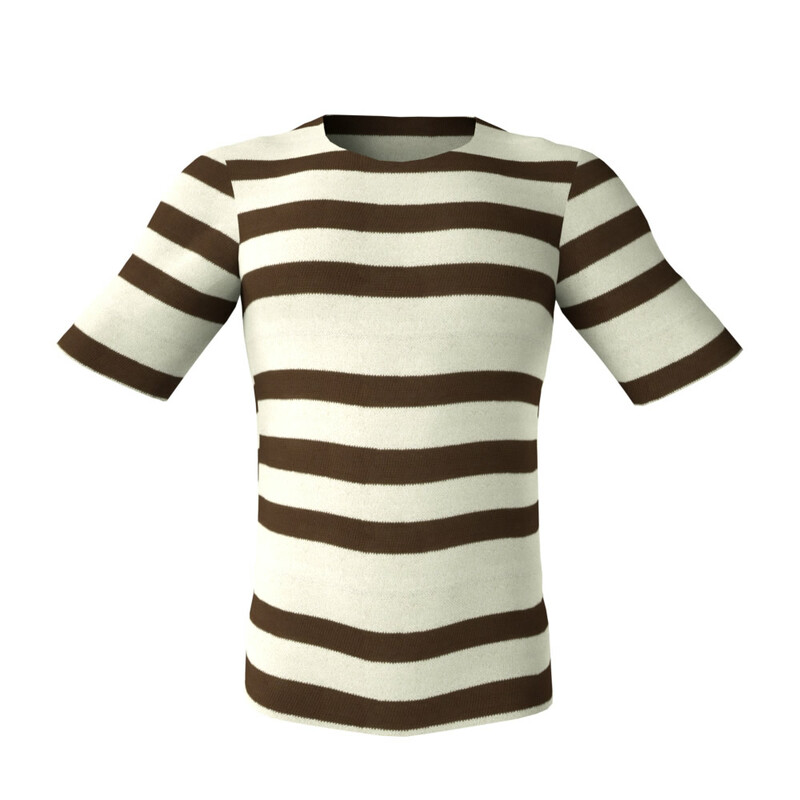 Apply different textures to a 3D garment to make it look entirely different each time! Our hyper-realistic looking tileable fabric textures are also perfect for any other kind of digital cloth in your 3D home or other interiors; draperies, curtains, furniture upholstery, table clothes, bed covers, carry-ons, sacks, tents etc. View here below all the seamless fabric patterns and material texture packs you get. Each image you click on will open up to show the gallery of the pack contents – as a lightbox over this page. (We show only a few of the many additional Bonus design variations plus some examples of scaling patterns). 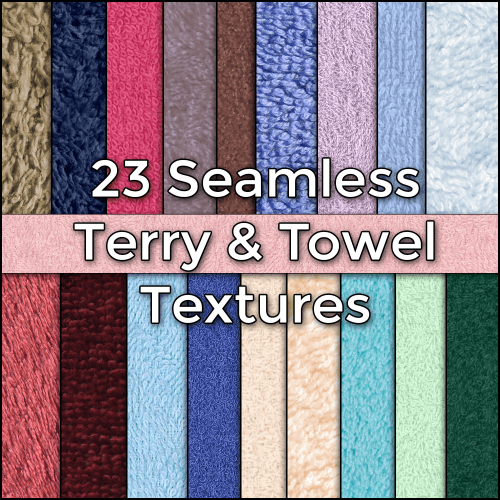 AND Bonus #2: Two BIG Packs of Seamless Towel & Denim Textures! Save $30! Watch the video to see example renders of all the seamless towel textures in this pack, on a 3D bathing robe, with a different scale, color and displacement maps. The seamless towel cloth fabric texture pack includes various kinds of towels; from soft cuddly terry cloth, plush bathing robe towels, shaggy long-haired towels to the rougher looking kitchen or floor towels. These are exclusive FREE bonuses to our friends, followers, and subscribers, available for a very limited time. Each pack costs $15 and has 10 unique digital cloth texture patterns. Many Extra variations are included for Free. This is a SPECIAL ONE TIME OFFER for our friends & followers. ONLY $99 – You’re saving $471! 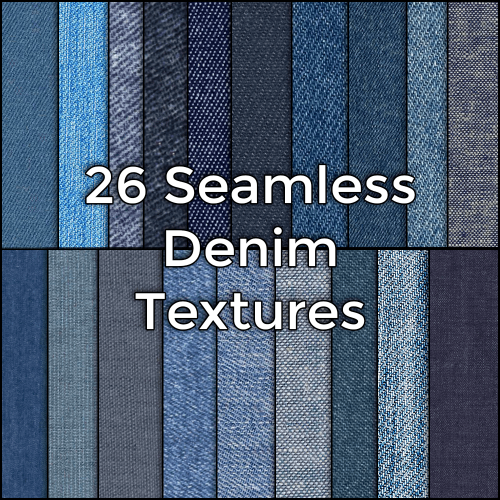 Yes, I Want this Awesome Seamless Textures Bundle! We reserve the right to remove this special offer at any time without prior warning. 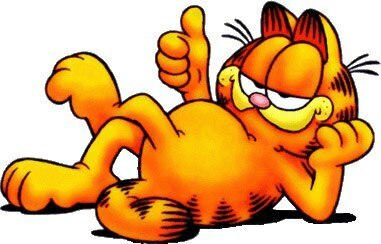 Licensing is Royalty-Free usage for one single user (artist or small sole entrepreneur companies). If you are a School/company / AAA Game Studio / intend to use our materials for in-game texture sales, you need to contact us for pricing.